Zac Xiourouppa joined the Warriors Senior Academy ahead of the 2016/17 season. 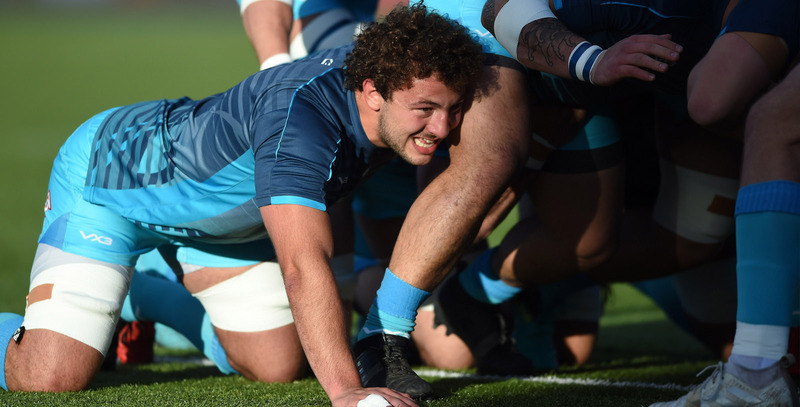 Like a number of Warriors youngsters, Xiourouppa was handed his Club debut in Russia against Enisei-STM in the European Challenge Cup in October 2016, before featuring against Brive a week later at Sixways. The back row missed the majority of the 2016/17 season through injury and all of the 2017/18 campaign but was promoted to the first-team set-up in the summer of 2018. That summer also saw the flanker spend time getting match fitness in Wellington, New Zealand. 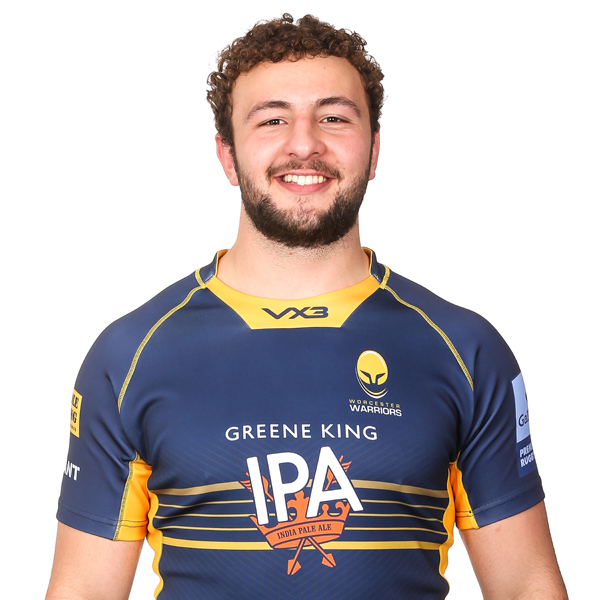 Xiourouppa progressed through the ranks at Warriors from the age of 14 and captained the Under 18s, while he also represented England at Under 16 level and captained them at Under 17 level.